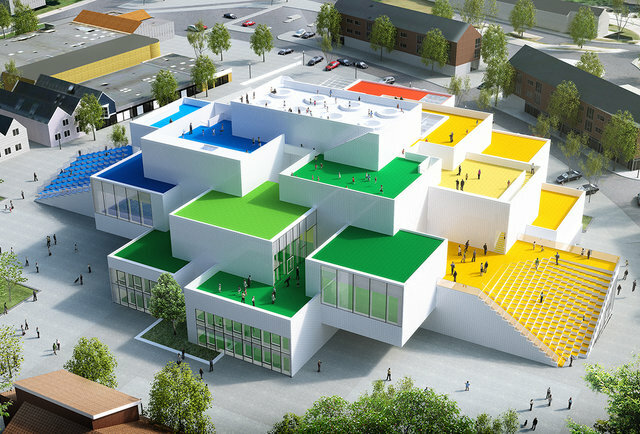 You can stay in a real life Lego house and sleep among 25 million bricks, and all you have to do is answer one simple question.  Lego have partnered with AirBnb to offer one family a chance to win a night's stay in the real life Lego house, and the contest winners will be the first and only guests to ever do that. 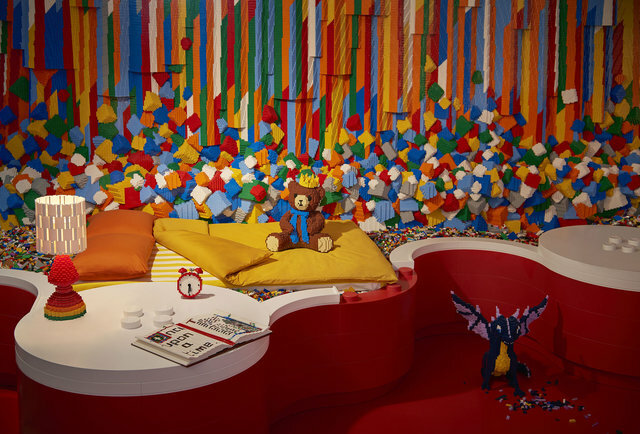 Built on the location where Lego was invented in 1932, in Billund, Denmark, the Lego team have built an entire apartment of Lego inside from lego living room chairs and tables to a Lego restuarant, to a bed floating in a sea of Lego. Everything will be lego. 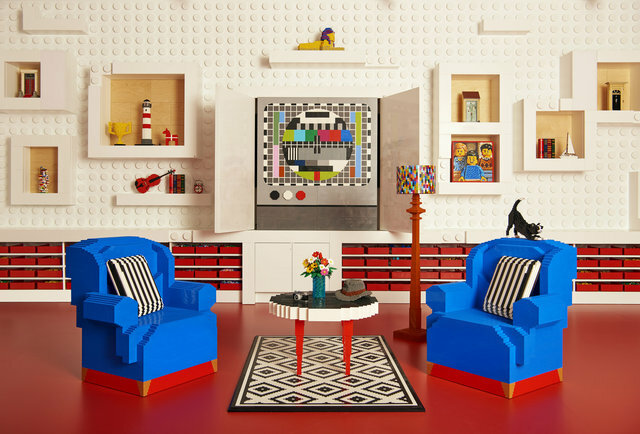 You'll be able to build anything that might be bouncing around your head as there are 25 million Lego bricks available to you, so feel free to add something to the apartment yourself. And like previous Airbnb 'Night at' experiences (such as the one at the Guinness Storehouse), this promises to be an amazing one. “Your journey will start,” LEGO writes, “when Jamie, one of the finest master builders in the world, welcomes you into the LEGO House and sparks your imagination with top-secret LEGO tips and tricks.” You’ll get to encounter the center like no one else, at first standing at the “foot of the Tree of Creativity” and later directing your own LEGO movie. 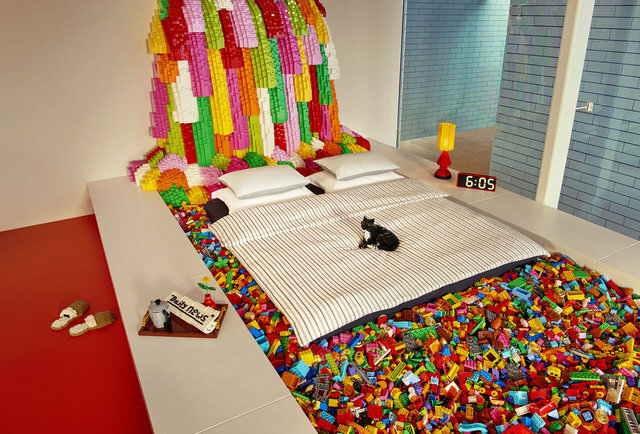 This all leads to the final destination—a bedroom that’s floating in a “pool of bricks” underneath a nearly 20-foot-tall LEGO waterfall. How you win the night in this special place is to answer this question: “If you and your family had an infinite supply of LEGO bricks, what would you build?” Submit your response before November 16, 2017 via Airbnb.